Manchester United travel to Selhurst Park to take on a spirited Crystal Palace side, looking to get back to winning ways after the stalemate against Liverpool. Their opponents, meanwhile, are on the back of a famous away win at Leicester, that also saw the end of Claude Puel's tenure. However, PL's oldest active manager in Roy Hodgson will have his task cut out against a formidable, inspired United side, against whom Palace have not won a single league fixture since 1991, with 15 of the 19 matches played against them being losses. The Red Devils will also be boosted by the fact that they have won their last seven away matches in all competitions, their best such run since April 2002. 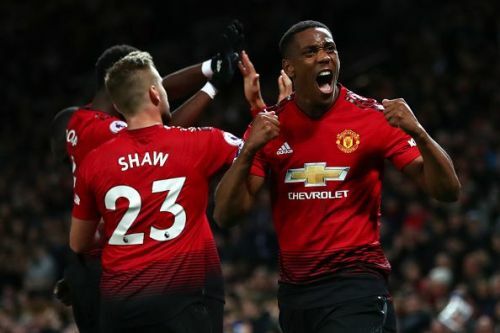 But now, with them heading into the fixture with almost 10 injury setbacks, it will be highly important for the bench to prove itself and for Solskjaer to go to Manchester with all three points. 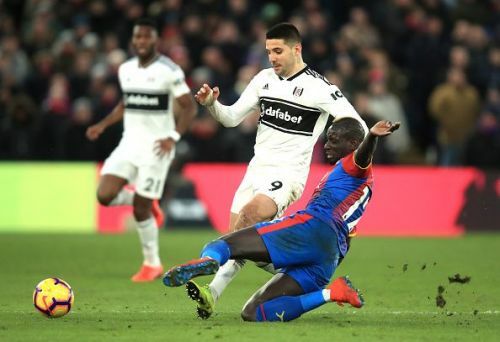 Crystal Palace endured a meaty blow last week when Mamadou Sakho suffered a knee injury against Leicester City, which is also sure to keep him out of action against Manchester United. Martin Kelly is another inclusion to the treatment room, owing to a muscle strain. Meanwhile, Europe's best tackler Aaron Wan-Bissaka is expected to be out as well, due to a hamstring pull. Ole Gunnar Solskjaer has a host of injury concerns, the latest ones being Ander Herrera, Juan Mata and Jesse Lingard. Marcus Rashford too, is not expected to be fit in time for this one, while Antonio Valencia and Matteo Darmian are long-term casualties. Anthony Martial should, however, be slotted into the line-up down the right, whereas Alexis Sanchez will be hoping to take full advantage of a probable start. Phil Jones and Nemanja Matic will mostly not feature either. The caretaker boss, in his pre-match press conference, revealed that three youngsters will claim their place in the matchday squad, and we expect them to be Tahith Chong, James Garner and Angel Gomes.